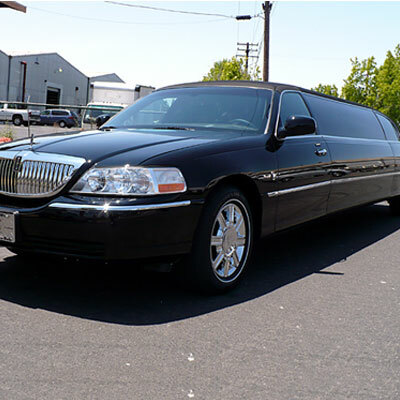 Larger corporate groups will choose this vehicle for airport arrivals and departures. 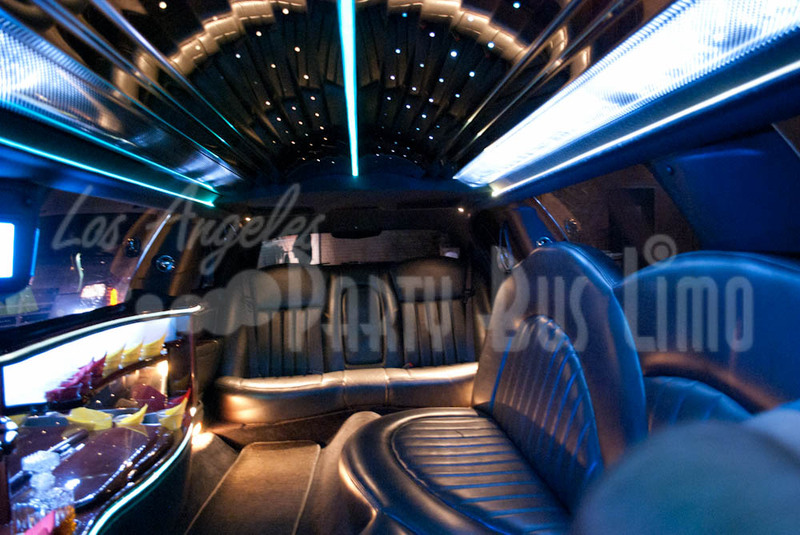 Copyright © 2012 Los Angeles Party Bus Limo. Operated by Anytime Limousine Inc. CA TCP 17000-B.